Huber Landscape Services serving the Chicagoland area. Huber Landscape Services was founded on a commitment to exceptional landscaping services complemented by the close attention you can expect from a family owned business. Serving the community for over 15 years with the close attention you can expect from a family owned business. We have a wide range of specialists who can help you achieve your ideal landscaping needs. We are a fully licensed, bonded, and insured landscaping company. You can rely on us. We all know Chicago winters can be the worst! 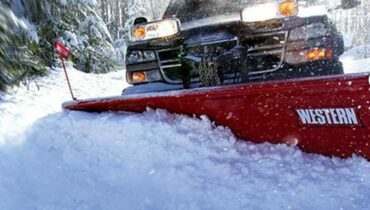 Let us handle the burden of snow and ice removal for you. With our years of experience brings thousands of successful projects and happy customers. With 15+ years of experience our staff keeps your property looking beautifully. 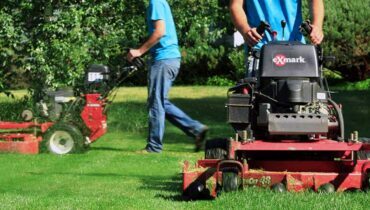 Our landscapers are fully licensed, bonded, and insured. 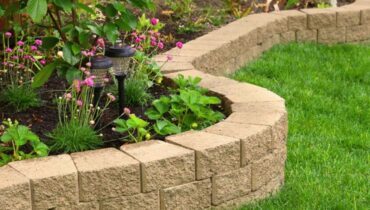 We provide Landscaping Services throughout Chicago’s Western Suburbs. Our coverage includes, but is not limited to, Crestwood, Batavia, Evergreen Park, St. Charles, Oak Lawn, Naperville, Orland, Bolingbrook, Alsip, Lisle, Beverly, Geneva, Oak Forest, Aurora, & Blue Island, Illinois. Our backyard patio with fire pit turned out beautiful!! Huber Landscape was such a joy to work with, very professional and knowledgeable, I highly recommend. We had an outdoor kitchen and fireplace installed. We absolutely Love it! The company is very detail oriented and knowledgeable when it comes to landscaping and design! Huber Landscape has done a few different projects for me over the past few years and they are outstanding! Their service is high quality and the price is reasonable too. They have done landscaping for me as well as cement work. I highly recommend Huber Landscape!! I worked with Mike on the design and build of our brick paver patio. Mike's team did a great job with the design and build, their attention to detail is second to none and the patio came out exactly as we planned. We had Huber Landscape give us a quote for services. The staff was extremely friendly and offered to come out at my earliest convenience. Mike from Huber Landscape came out and surveyed the project. He was upfront with me about some of the challenges of the project, and presented me a detailed, fair quote. It allowed me to baseline what the project could cost, and gave me confidence in what I could have done. I would definitely recommend Huber Landscape.